A street sweeper discovers a cache of black market money and escapes to see the Taj Mahal with his underage mistress; an Untouchable races to reclaim his life that’s been stolen by an upper-caste identity thief; a slum baby’s head gets bigger and bigger as he gets smarter and smarter, while his family tries to find a cure. 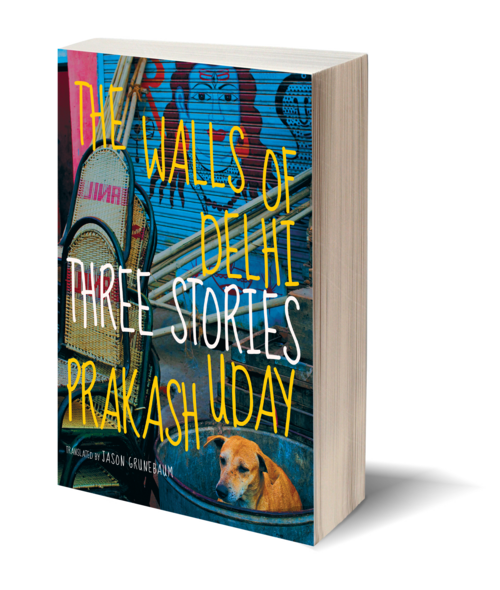 One of India’s most original and audacious writers, Uday Prakash, weaves three tales of living and surviving in today’s globalized India. 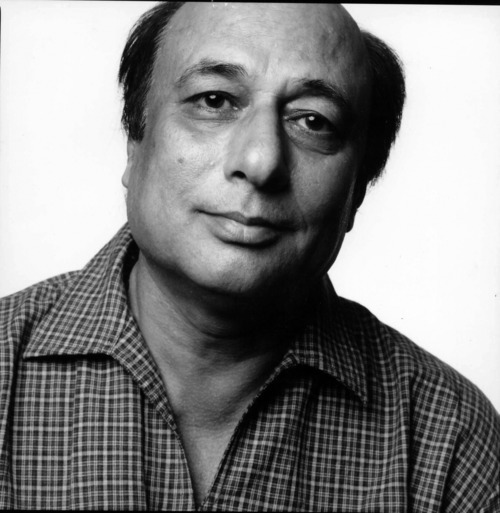 In his stories, Prakash portrays realities about caste and class with an authenticity absent in most English-language fiction about South Asia. Sharply political but free of heavy-handedness.